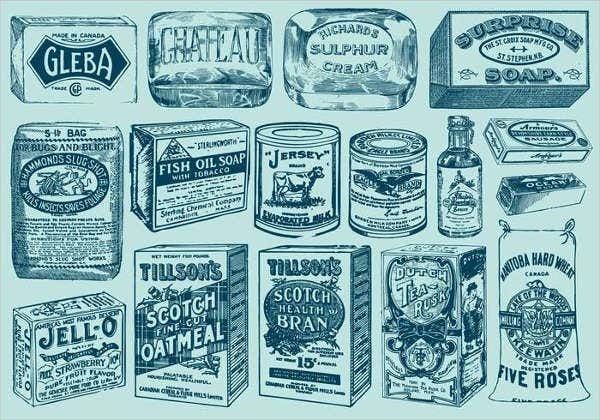 Cleaning products contain chemicals that may be harmful when used for purposes where it is not intended to be used. Moreover, they may also be dangerous should be mixed with meals and other food items that people tend to intake. One way to avoid these is to assure that the cleaning materials are placed separately from other items especially those that are used for meal preparation. 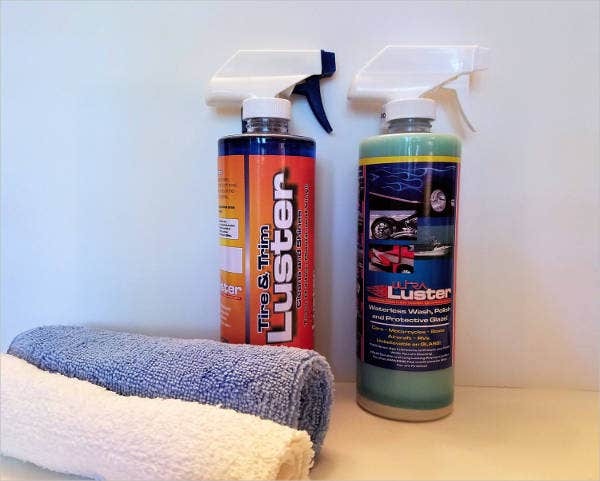 Moreover, a company offering these products can also use cleaning product packaging that can provide a more evident information that it contain specific cleaning products. 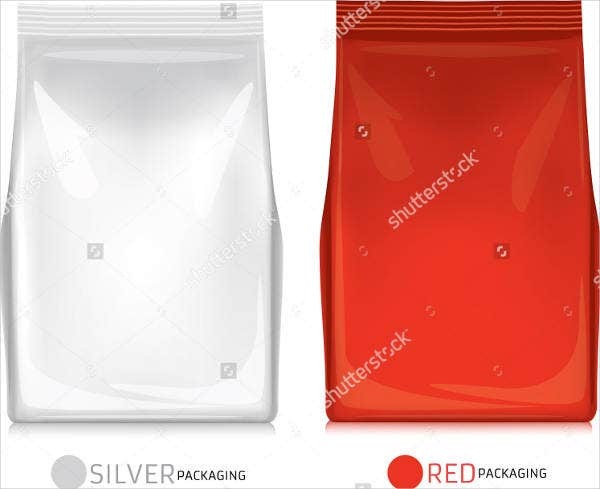 We can provide you with samples of cleaning product packaging templates so you can have guides in creating a cleaning product packaging that can help your company in terms of sales while assuring the safety of your consumers as well. 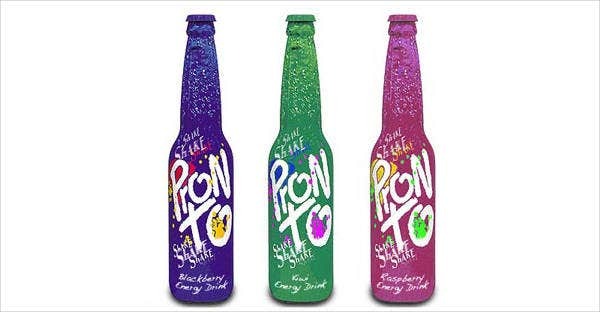 Also, you may be interested in downloading our other samples of Cool Packagings. 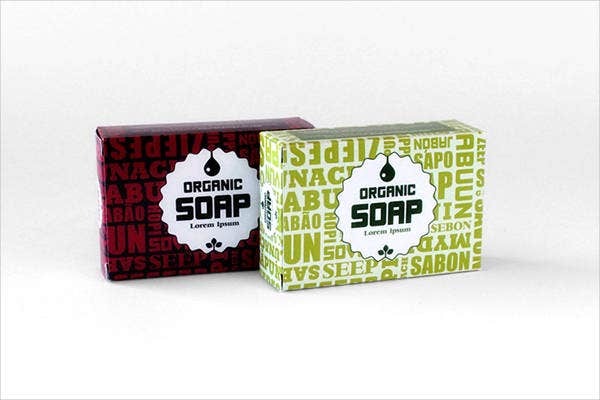 Aside from our samples of cleaning product packaging templates, you may also want to download our other samples of Packaging Designs. 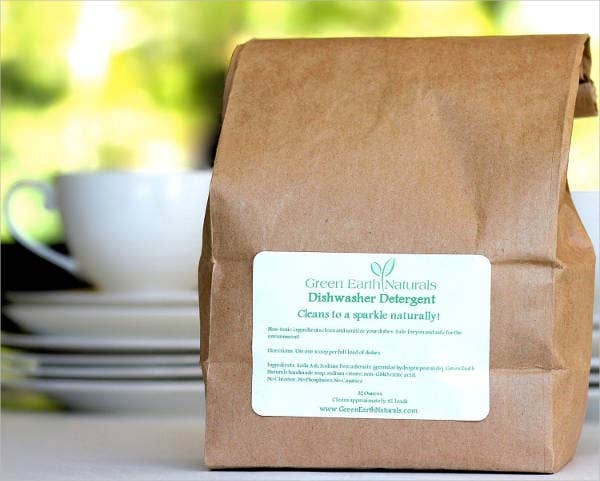 Create a design that is related to the ingredients or the nature of the ingredients of the cleaning product. 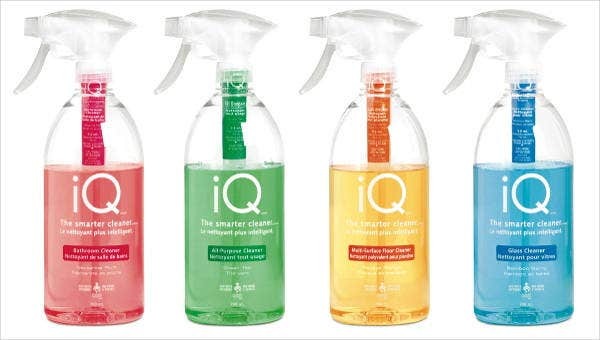 As an example, eco-friendly cleaning products can have packaging with designs related to nature. 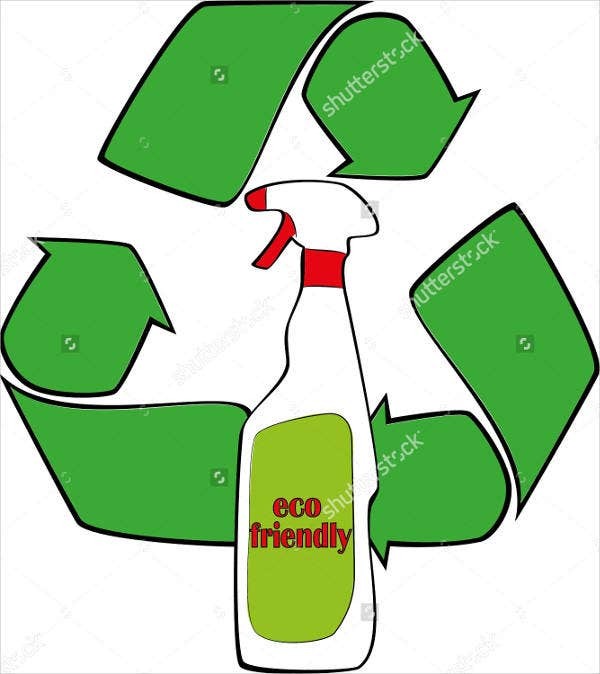 Assure that the design of the cleaning product packaging will be helpful to the branding of the cleaning product and it will not be mistaken as another item from a different brand. Use design items that are not too similar to food products so that your customers will have an easier time in identifying your product even if mixed up with other items in the grocery or the household. 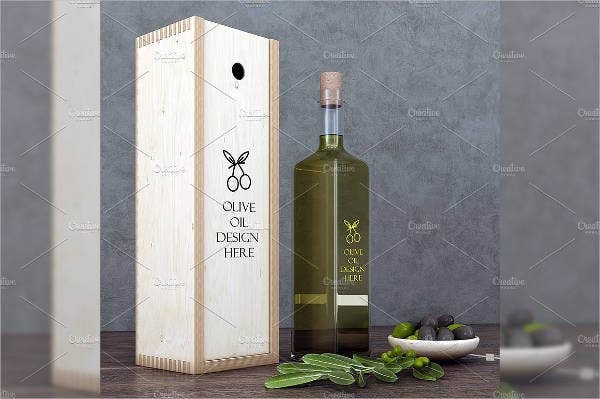 Other than our samples of cleaning product packaging templates, you may also be interested to browse through and download out samples and templates of Product Packaging Designs.